One of the first questions that follow when you decide to collaborate with a private investigator is how much does it cost to hire a private investigator? As expected, there aren’t any standard prices in this business. However, there are several criteria that determine the fees you’ll have to pay if you want to benefit from the services of a private investigator. So, let’s find out how much the cost of hiring a private investigator is and what you should do to be sure you’re paying the right price. Some people need private investigators for the usual routine, like the surveillance of a person, pre-matrimonial investigation, bug sweeps or background checks. These are among the basic services provided by a private investigator. You can expect to pay less for them than for more complicated matters, like financial fraud investigations, asset investigations or customized investigations that involve creative solutions to your problems. Private investigators offer a wide range of services, for both individuals and companies, so it’s only natural for them to have a wide range of fees too. Most private investigators prefer to work for hourly fees as they are, after all, consultants. Hourly fees are common, especially for surveillance assignments that can run for hours, days or even weeks. The private investigator will be paid for the hours worked. However, it’s recommended to agree upon a budget for the private investigator to be able to work within that range. Just to make an idea about the hourly rates, private investigators in the US can ask from $40/hour to $400-$500/hour, if they provide specialized services like computer forensics. However, you will probably have access to the services of a professional private investigator with an experience of more than 5 years in the field for an hourly fee of about $100-$150. This would be the average cost for a private investigator. Flat fees are usually established for simple and well-defined assignments like an annual tax return, bankruptcy filing or finding missing persons. Their flat fees will usually include all expenses and taxes too. Flat fees can start from anywhere around $250 for finding a person to $1500 for asset investigation. Of course, the prices vary depending on the city where you live and the number of their clients. While finding a person might cost you $250 in a medium-sized town in the US, in a big city like Chicago, you can expect to pay around $750 for the same service. Their prices depend usually on the cost of living in the area. 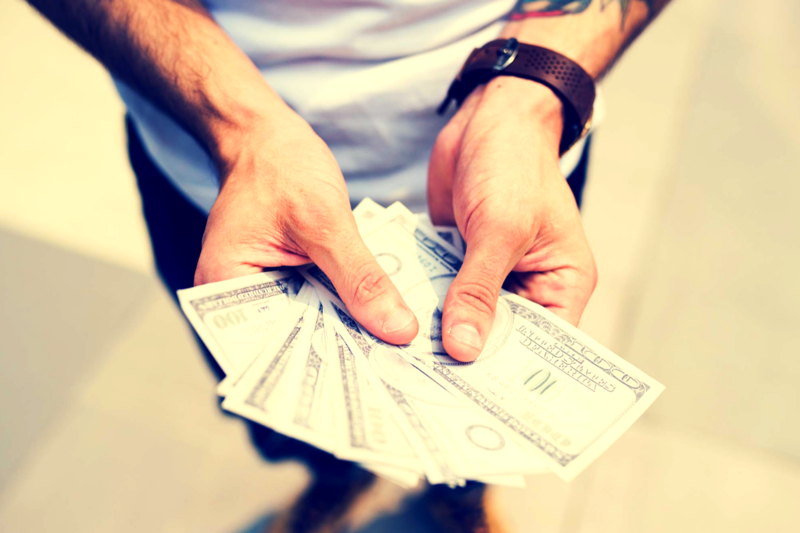 Contingency fees are somewhat uncommon for private investigators but they can choose to work on a contingency basis if the state where they reside allows this. However, there are states like New York where these types of fees are not allowed. Since private investigators don’t have a higher forum that regulates their prices, you have to make sure you don’t fall in any trap. Yes, you can find cheap private investigators but they have small fees for a reason: they’re not that good. Most of them will fail to provide the information you need or it will take them twice as much as a professional private investigator to get to it. Don’t look for the cheapest private investigator in town! You will probably end up paying more and wasting your time. Investigate your investigator first and make sure they’re licensed private investigators who know what they’re doing.